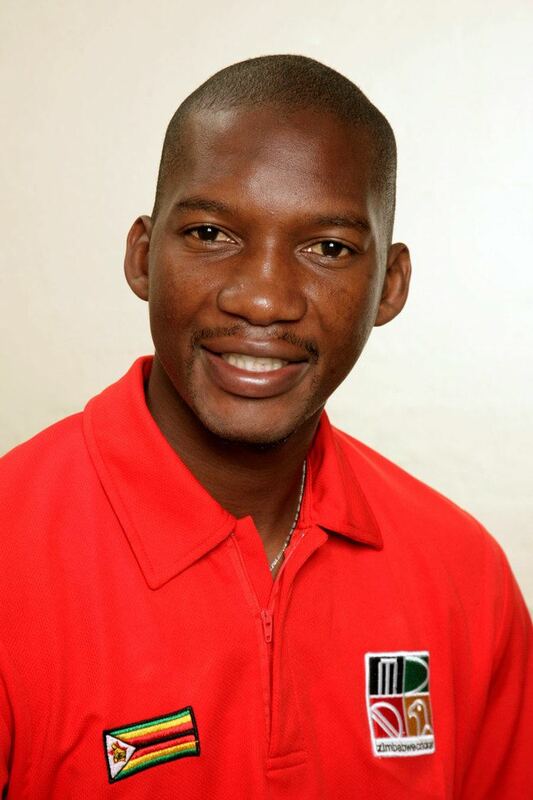 Keith Mbusi Dabengwa (born 17 August 1980) is a Zimbabwean cricketer. Dabengwa is a useful all-rounder who made his First class debut for Matabeleland in 2000, taking 5 for 76, he then spent a season at the CFX Academy being named student of the year before returning to Matabeleland. He continued steadily without many spectacular performances but in 2004/05 he got selected in Zimbabwe A squad for their tours of Namibia and Bangladesh. In the first match against Bangladesh A he took 5–19 and scored 50*. In 2005 Dabengwa scored his highest first class score of 161 against Midlands this has been his only century to date. Following this, he gained a place in the national squad and made his Test debut against New Zealand in Bulawayo taking 2 for 87 and scoring 21 runs starting his test account by scoring a six, a rare feat managed by only a handful of 5 test cricketers.He is also the only Zimbabwean cricketer to achieve this feat in test history.He was only the third test cricketer to achieve that rare feat after Eric Freeman & Carlisle Best He played in Zimbabwe's next two Tests against India (these were Zimbabwe's last). Between those games there was a Tri Series with India and New Zealand in this Dabengwa made his ODI debut (as a super sub) against India in Harare. Dabengwa has continued to be on the fringes of the Zimbabwe team demonstrated by his inclusion in the 2007 World Cup squad but failing to play a game. He now plays for Westerns since the revamp of domestic Zimbabwean cricket (see Logan Cup for details). In one Logan Cup match in 2007 he took his career best innings figures of 7 for 1. They are the best bowling figures of anyone in first class history to have taken seven wickets in an innings. The record was previously held by Fred Spofforth who took 7 for 3. However, there have been inaccuracies in the scoreboards provided by Zimbabwe Cricket and thus a question mark exists over Dadengwa's feat. 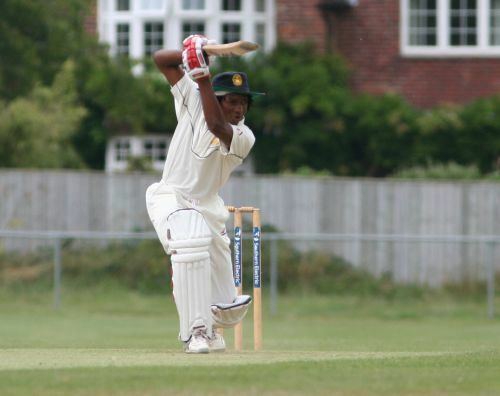 Dabengwa played for Lymington Cricket Club for the 2006 season. Dabengwa signed for Scottish side Ferguslie for the 2013 season. After a successful season helping them win the CricHQ40 cup he returned in the summer of 2014. This season was personally more successful for Dabengwa as he scored over 700 league runs including a high score of 184 vs Greenock. He also helped Ferguslie win the WDCU CSL First Division title. He shall be returning to Paisley in 2015 to turn out for Ferguslie once again with overseas amateur Fritz de Beer of Free State, South Africa.